Every single day caregivers are looking to find jobs. So, in collaboration with SEIU 775 and Washington state, Carina, a nonprofit organization throughout Washington, was born! Carina is a free online referral and matching platform. Qualified caregivers can register online in 2-minutes, create their caregiver profile, and start browsing and contacting clients directly about available jobs. 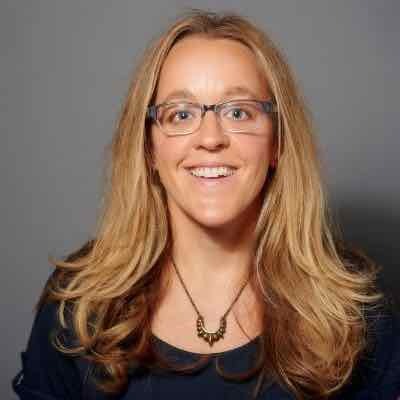 On Carina, both clients and caregivers get to be in the driver’s seat, as they can directly create a relationship without having to go through a third party. 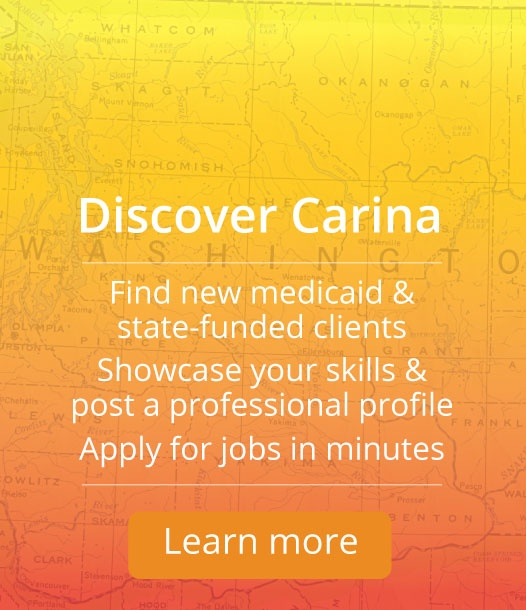 Carina is not an employer, a state agency, or a home care agency... Carina is an online platform where clients and caregivers can safely connect. Individual Providers (IPs) and Medicaid and state-funded in-home care clients can register here. Carina verifies your status and you can enter the site once verification is complete. Access to the internet to use Carina, our web-based service. Proof of being on medicaid and/or state-funded. During the registration process you will be asked for your SSN. Access to the the internet to use Carina, our web-based service. 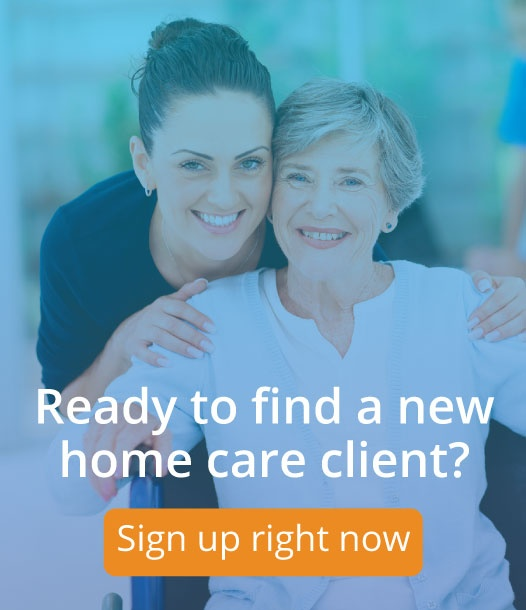 *NOTE: If you're not an Individual Provider, you can call the Home Care Referral Registry and they can get you started on the process on how to become one. Call 1-800-970-5456. **NOTE: If you're currently training to be an Individual Provider and haven't started work, you can register as long as you’ve completed Orientation & Safety. If this sounds like you, you can register now. 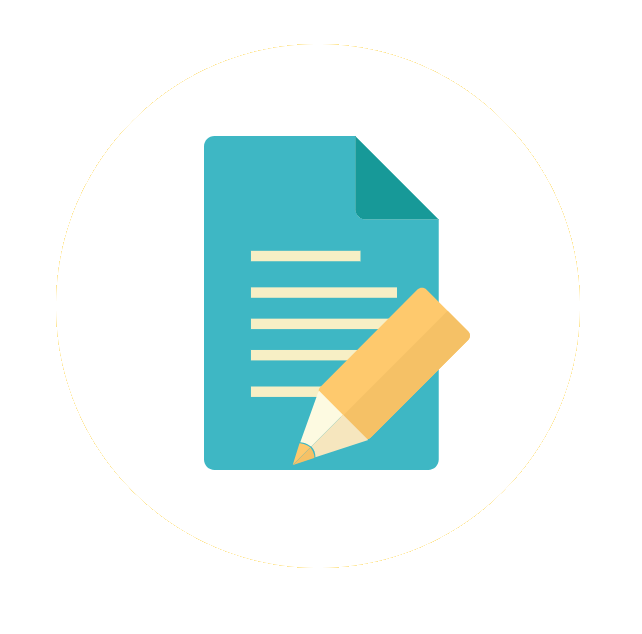 If you have more questions about what being an Individual Provider means, please read this reference guide published by DSHS: DSHS Employment Reference Guide for Individual Providers.